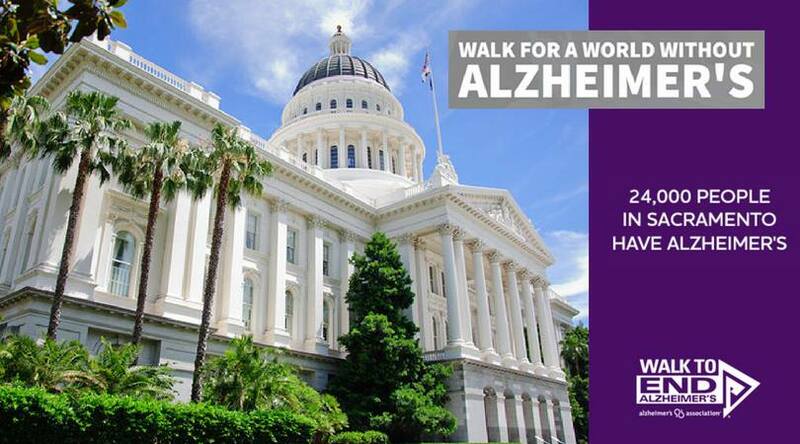 The Sacramento 2017 Walk to End Alzheimer’s is tomorrow morning at the Capitol! I will be there, along with one of my four-footed kids! If you are interested in donating, fundraising, or just walking to show your support, it is not too late! All of the details can be found at the Event Page by clicking HERE.